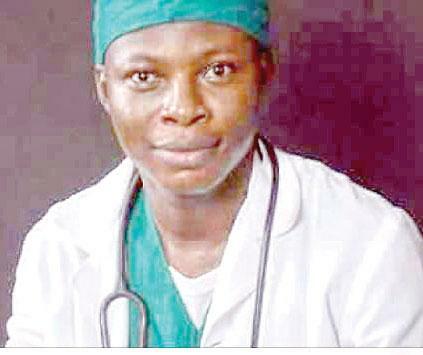 Idowu Ahmad, a medical doctor at the Federal Medical Centre, FMC, Lokoja, Kogi State, has lost the battle to Lassa fever. Ahmad contracted the virus in the line of duty and was transferred to Irrua, Edo State, for treatment. On Saturday, Olatunde Alabi, Medical Director of FMC, Lokoja, had told reporters that the male doctor was diagnosed with the disease on January 19. He said the victim’s blood sample was sent to Irrua, Edo State, for laboratory analysis, adding that it tested positive. Alabi had said the 30-year-old doctor was in the early hours of Saturday taken to Irrua for further treatment. He said all the people who came in contact with the sick doctor, both at home and work, had been placed under surveillance. Alabi said the centre, in partnership with relevant stakeholders, had commenced contact tracing to enable it get the source of the disease and ascertain if there was any other victim within the community the doctor resided. Alabi urged Nigerians to endeavour to report cases of fever early to the nearest health facility for immediate attention. Last week, Lassa Fever killed two doctors in Ebonyi State. It also infected a doctor and nurse in Nasarawa State. The post Dr. Ahmad loses battle to Lassa Fever appeared first on Vanguard News.